To meet a rapidly ageing population where 2030 may see 15.2 million over-65s, carers have become nothing short of a vitality in the UK. And with the government criticised for its social care measures, one startup looking to make an impact has caught the eye of investors. SuperCarers, the online care-finding platform, seeks to address the age-old issue by providing personalised matchmaking between carers and care-seekers, which has sealed it a £3.8m investment that will fund marketing efforts, a recruitment drive and technology enhancements. Leading the round was Mobeus Equity, the equity investor, with JamJar Investments and Seneca Partners also contributing. Brothers Adam Pike and Daniel Pike launched the business in 2014, having felt first-hand the difficulty of sourcing care for their grandmother, which eventually saw their own mother take on the role of full-time carer. As such, there’s no question SuperCarers is exceptionally close to their hearts. Believing in a care system where individual requirements must be fulfilled, Adam Pike, CEO of SuperCarers, said: “The UK’s care system is at breaking point. Carers are trusted to look after the elderly, but they are demotivated, poorly paid and as a consequence have limited incentive to deliver the best possible care. He added that the business is on a mission to make care rewarding, both professionally and financially, therefore improving the care experience for those in need. 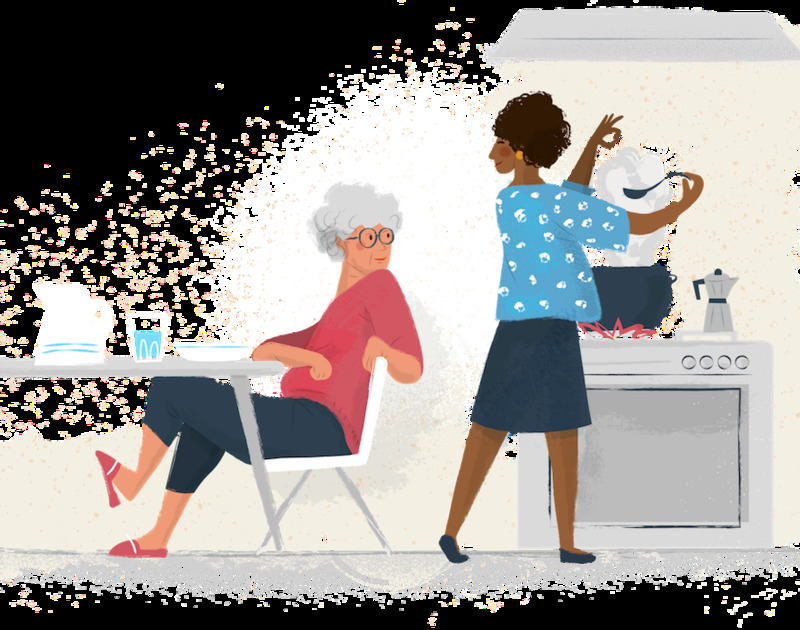 At the age of 65, one in six people struggle to carry out daily activities such as washing, dressing or eating, with as many as one in two facing the same challenges at 85. It would seem SuperCarer’s investment couldn’t have come at a better time.